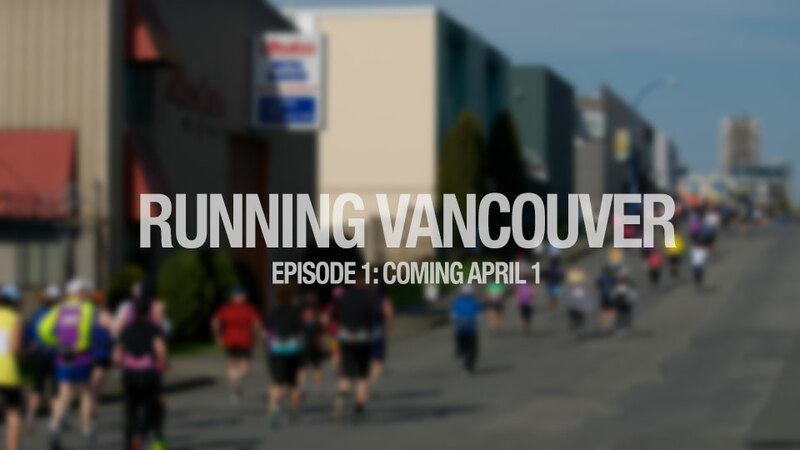 We’re really excited to announce a new project we’ve had in production for a couple of months – a six episode video series called Running Vancouver. Follow three local runners as they train for and run the 2013 BMO Vancouver Marathon & Half-Marathon. Running Vancouver isn’t just about training, but also about the personal sacrifices and motivation required to complete an endurance race. Episodes will be broadcast on YouTube and Novus Community Channel (in Vancouver) every week, starting April 1st, with the last episode to air one week after the race. Learn more about the project and the three runners, and be sure to follow us on Facebook and subscribe to our newsletter to be notified when new episodes are released!